Pop Art Minis: Officially Launched And We're Over The MOON! Officially Launched And We're Over The MOON! 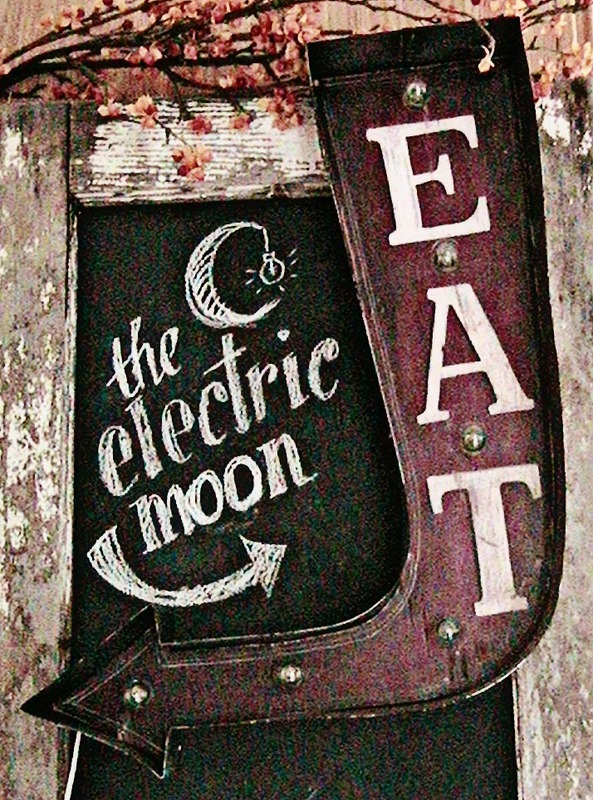 The Electric Moon website and we're over the moon with excitement. If you get a chance please pop by and check out our new website! Here's a sneak peek at a couple more pages! Oh, and if you have any ideas for a sign that you think would look good in lights we're open to suggestions! Or if you're looking for a personally yours, custom sign that could light up your world, we'd love to help with that too! Congrats on your new venture Joni! The signs all look awesome! congrats on your new site, best of luck and good wishes! wow, its great to hear that your new biz is doing so well! I love the signs! Congratulations! Your website looks awesome. I wish you wonderful success!